Even when you are not feeling emotional, your eyes continue to produce tears. These fluids ensure comfort by keeping the outer layer of the eyes moist and well-lubricated. However, there is a common eye disorder where the sensory organs don’t produce enough tears as they should. It can leave you uncomfortable, especially during certain situations like looking at screens or being in a cold room. 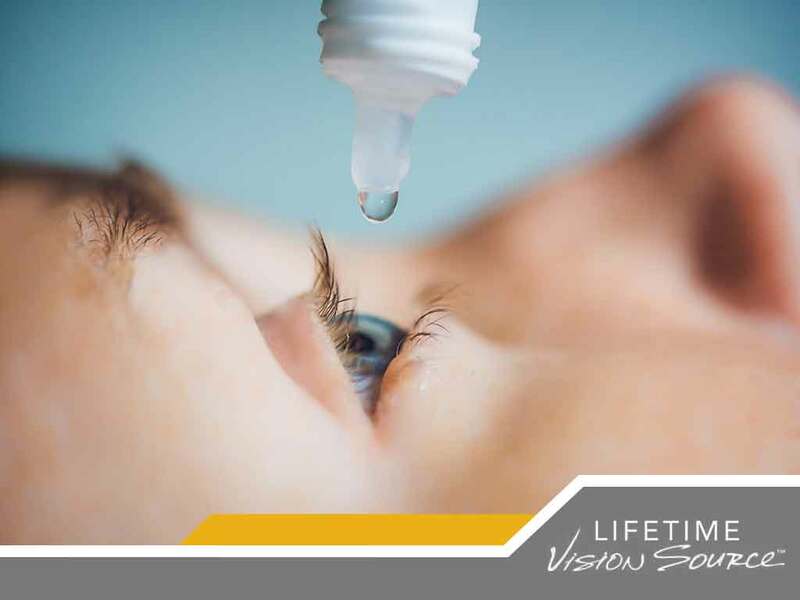 Read on as Lifetime Vision Source, leading eye care and vision center in your area, expound on the symptoms and treatment for dry eyes. A typical symptom of having dry eyes is that burning and stinging sensation. There is also the feeling of grit or some tiny object or material “stuck” in your eye. You may also experience blurry vision, coupled with bloodshot eyes and the urge to rub your eyes. Sometimes, dry eyes may make produce water, though it is considered a reflex mechanism. The eyes’ dry surface can over-stimulate the production of the tears’ watery component. When this happens, it doesn’t stay long enough to relieve the symptoms of dry eyes. Visit your eye doctor as soon as you experience any of these symptoms. Various treatment options are available, though they may be narrowed down to one or a combination of treatments depending on the causes and severity of your condition. Your eye care professional may likely have you answer a questionnaire before administering treatment. For mild cases of dry eyes, artificial tears or other lubricating eye drops are used. Punctal plugs are small, sterile devices inserted into a small opening of the tear drainage duct to allow tears to stay longer on the surface of the eyes. Dietary supplements can also be included in your dry eye treatment plan to reduce symptoms. At Lifetime Vision Source, we offer personalized and innovative dry eye treatment options to help restore your visual health and comfort. We also provide other eye care services, including eyeglasses and contact lens exam. Give us a call at (701) 864-3777 to get started. You may also fill out our contact form to schedule an appointment. We serve residents of Medina and Valley City, ND.